Friday was another Murchison day and the forecast looked like we’d have better flying than the day before – woohoo! Spoiler alert: meh. In a light SW, the task sent us to Murchison, with a quick tag in the Matakitaki Valley (which everyone remembers from Thursday’s task) then downwind toward St Arnaud. Conditions looked good with little clouds forming over most peaks. But it was a bit scratchy to start, as Toni Skerrit found out after he launched early and didn’t find any lift and decided to go for a slope landing. It only took a few minutes for things to improve, and soon the sky was filled with competitors. Things change pretty quickly and it didn’t take long for ‘Level 2’ calls to start coming in over the radio. Graham Surrey decided to demonstrate his skills in turbulent conditions, with a few mighty collapses and multiple twists. It was quite a show and nice to see him recover it. The task was stopped shortly after. Richard Castro won the task with his distance of 12km. He scored a whopping 60 points for that effort. The last day of the comp was called off early, so we reverted to our second favourite activity – talking sh*t about flying for hours on end. And that means we have reached the end of the event. We were lucky enough to get three days of flying at stunning Mt Murchison, and one at Barnicoat. In spite of having four tasks though, the competition did not get the 2000 points required to be considered valid for selecting our national champions. When that happens, we look to NZPRS to determine our national champion and women’s champion. The other classes are not awarded. In this case, the NZPRS champs are the same, so congratulations again to Louis Tapper & Eva Keim. Now for some thank yous! Thanks to our Task Committee of Rob Boyle, Mark Hardman and Louis Tapper, for working hard to give us the best tasks the weather would allow. Thanks to the Safety Committee of Evan Lamberton, Claus Petry and Chris Connolly for extra special attention to safety in the competition. Thanks to Rob Boyle for launch directing and not shouting at us too much. Huge thanks to our drivers for getting us up, getting us down and getting us around. Thanks to the Tasman Club for your support and sharing these spectacular sites with us. Last but not least, a very special thanks to Hamish Barker for putting your hand up and organising another successful PG Open. So what’s next? Keep an eye on Airtribune & the NZHGPA website competition calendar. 23-24 Feb is the Auckland competition (fully subscribed). 1-3 March is the Canterbury regional competition. 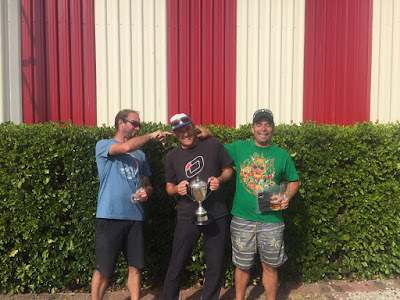 If you are interested in organising next year’s PG Open, submit a bid to the Paragliding Competition Committee before the end of May. Every paragliding comp seems to have a few forced rest days. This one is no exception. We had a couple of days off due to strong wind, where pilots reverted to canyoning, mountain biking, blow-karting and drinking. No reported injuries, which really is a little unusual for non-flying days at competitions. Thursday looked like it might be another one of those days, but we went to Mt Murchison on the slim chance it would be taskable. 2 degrees on launch and howling winds made for a cold bunch of pilots all morning. And early afternoon. Russell Read asked if he could be a wind dummy, so we all watched him scratch around. He topped landed & reported that it was fine, but pilots weren't exactly running to get their wings out. However it did back off eventually so a task was set with launch opening at 15:10. Just a quick race down to Mataki Corner & back up to Murchison for goal. Richard Castro looks to be the provisional task winner for this one. He definitely brought his A-game to the comp. But he's not the only one so these last two days will be important. Louis landing at goal. Is that his retrieve racing him there? The flying season in NZ has given us a lot of strong wind and not enough flying across the country, so now that the good weather is here, we’re not wasting it. 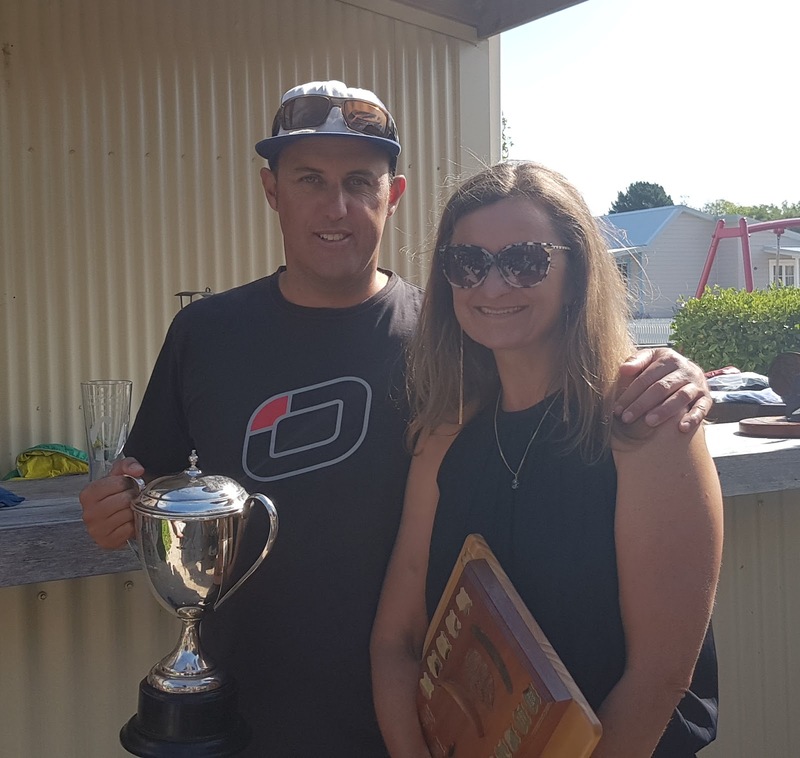 A successful HG Nationals finished at Murchison on Saturday, followed immediately by the start of the Nelson PG Open on Sunday. 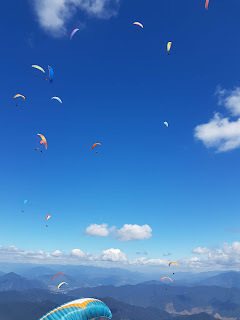 Task 1 took the paragliders to Mt Murchison on a clear blue day. The task was set down south to Mataki Corner, over to Brook Rd Tower, then Mt Balaclava and back to Tutaki airstrip for goal. Louis Tapper won the day being first in goal and collecting a heap of leadout points. He needs to watch his back though, cause Mark Hardman is nipping at his trailing edge and spent a fair bit of time leading out in the task too. Richard Castro isn’t far behind. The top pilots are flying noticeably faster this year. Also congratulations to Blake, Petr, Aaron & Daniel who are celebrating their first time in goal – well done guys. For Task 2 we hit up Barnicoat, taking advantage of the small window we had to get a task done before the sea breeze picked up. The task was stopped about 45 minutes in, before anyone could make it all the way around the course. Some tricky landings in strong wind but everyone got down safely. Track logs are still coming in for that one.